Google Chrome is currently only available for Windows at the moment, Mac and Linux users have been waiting for a version and it looks like Mac users will be seeing a beta version of Google Chrome in December. The current version of Chrome that is available on Windows is Chrome 3.0, there is also a beta version, 4.0 available and it looks like Mac users will be getting version 4.0 as well. We realize this means dropping Mac support for a couple of weeks, but we already have people working on that,” Baum said. “If you prioritize the Windows and Linux versions, we’ll bring you cross-platform parity as soon as we can! 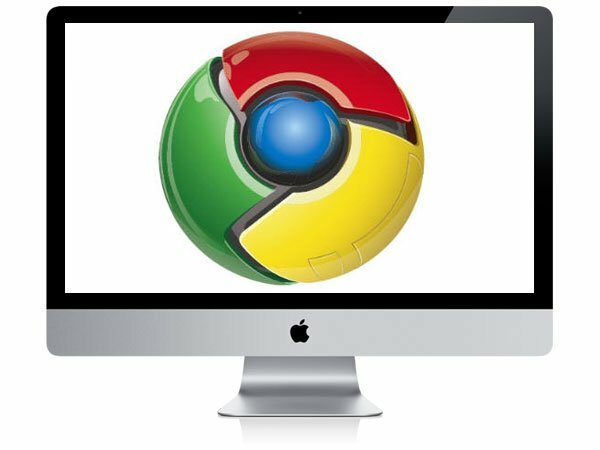 Getting Google Chrome on the Apple Mac is going to give it a nice boost, and is bound to attract a lot of new users.